As I begin my second term as AFSA president, having been elected on a platform of continuing the work begun two years ago by the Strong Diplomacy slate, I reviewed my very first President’s Views column. “I will speak to everyone during my tenure as AFSA president of the extraordinary demands that are made of the extraordinary people who answer the call to serve. “As part of our pledge to worldwide availability, we in the Foreign Service willingly agree—in fact, work hard to prevail in a highly competitive selection process—to take on a career that requires us to serve in remote corners of the globe, often in unsafe and unhealthy conditions of genuine hardship, where good schools for our kids and decent jobs for our spouses are rare. “We willingly agree to rotate jobs every two to three years as part of our competitive up-or-out promotions system. 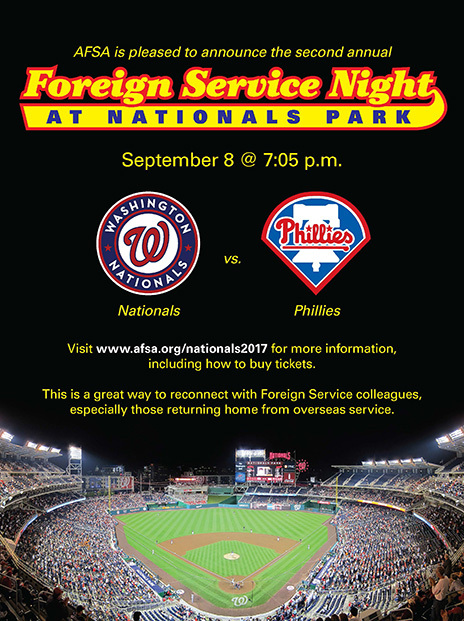 While that means we never get to settle comfortably in a job and a place we love, we know this is the path to the broad range of experience we need to grow as Foreign Service professionals and prepare to lead America’s foreign policy. I renew that commitment to you now, as I begin my second and final term as AFSA president, and I ask that you continue to do your part to own our story and to tell it effectively to our fellow Americans. Why? Because it is working. I see concrete evidence that our fellow Americans increasingly know who we are, what we do, and why it matters. 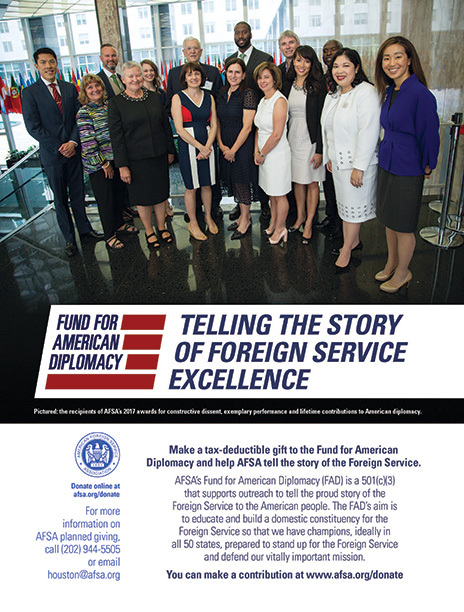 For instance, in its reporting on the moving ceremony on Foreign Service Day, May 5, at which we in Washington and many of you at posts around the world paused for a moment to honor the 248 fallen colleagues whose names appear on AFSA’s memorial plaques, The Washington Post refers to the “nobility” of the Foreign Service. So have I, and, so, I suspect, have you. Explicit support for the Foreign Service now clearly extends to Capitol Hill, where the Senate Foreign Relations Committee in late July voted out the 2018 State authorization bill. I encourage you to read the entire bill, but particularly want to draw your attention to Section 101, “Sense of the Congress on Importance of Department of State’s Work,” which is essentially a tribute to the Foreign Service and the importance of our work. 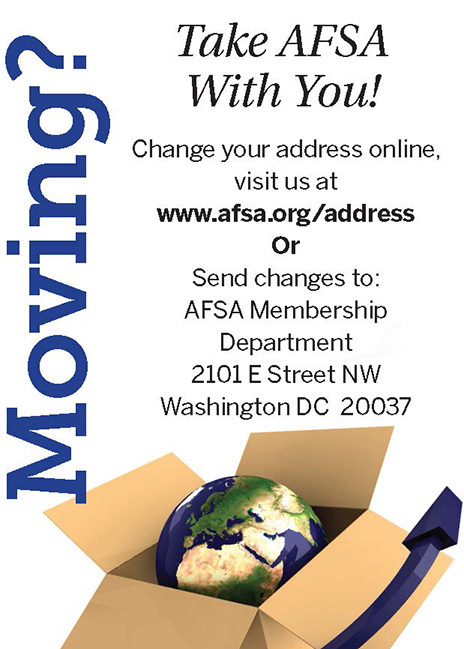 If this language sounds familiar, it should, as it echoes messages AFSA has been pushing out across the country, as well as on the Hill, for many months now. In a word: Nine in 10 Americans favor strong American global leadership, which is unthinkable without a strong, professional Foreign Service deployed around the world protecting and defending America’s people, interests and values. To all of you who took up and delivered this message, I say thank you—and please keep up the good work. Own your story of remarkable service. Polish it. Tell it with pride. Every time you do, you make the Foreign Service stronger by building broad and enduring support for us and the essential work we do to maintain America’s global leadership. 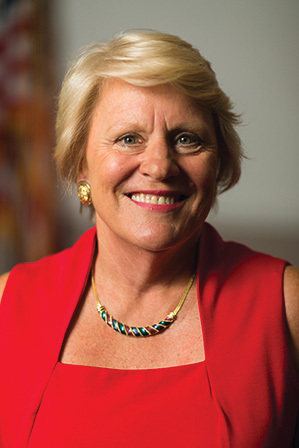 Ambassador Barbara Stephenson is the president of the American Foreign Service Association.